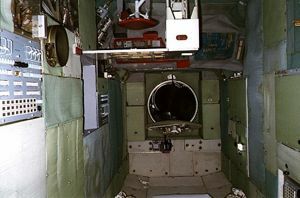 Russian manned space station. 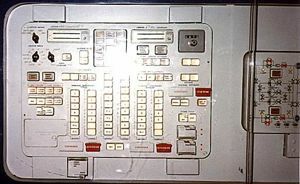 Four of the initial DOS-1 versions of a civilian Soviet space station were built using converted Almaz military stations. Launched 1973. AKA: 11F715;17K s/n 124. Status: Operational 1973. 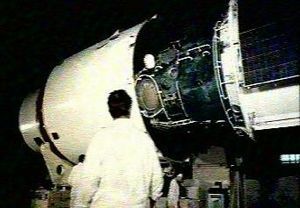 First Launch: 1973-05-11. 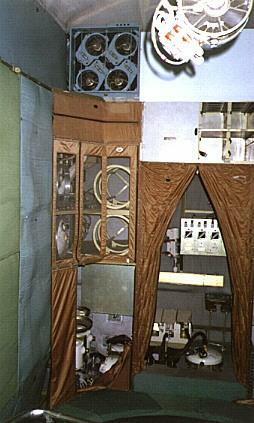 Last Launch: 1974-12-26. Number: 2 . Thrust: 4.09 kN (919 lbf). Gross mass: 18,210 kg (40,140 lb). Unfuelled mass: 16,210 kg (35,730 lb). Specific impulse: 282 s. Height: 13.07 m (42.88 ft). Span: 17.00 m (55.00 ft). 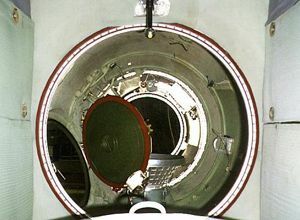 DOS-1 was launched as Salyut 1 on 19 April 1971. 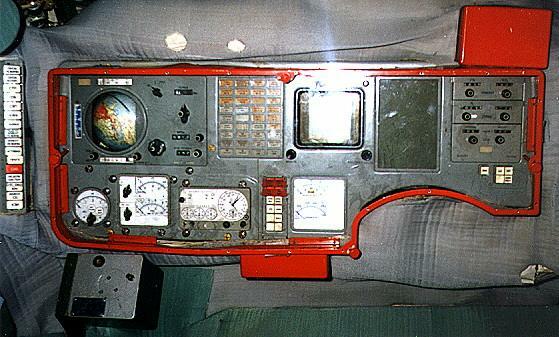 The triumph turned to tragedy when the Soyuz-11 crew died due to de-pressurization of their re-entry capsule during return to the earth. 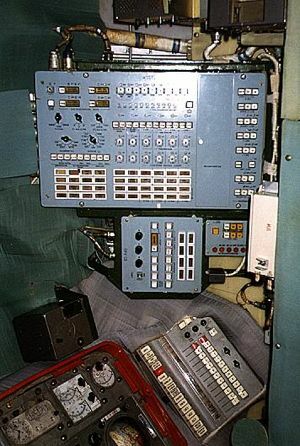 Launches of the first series DOS stations continued in a desperate effort to beat Skylab into orbit with a fully successful Soviet space station mission. DOS-2, s/n 122, was destroyed in a launch vehicle explosion en route to orbit in July 1972. 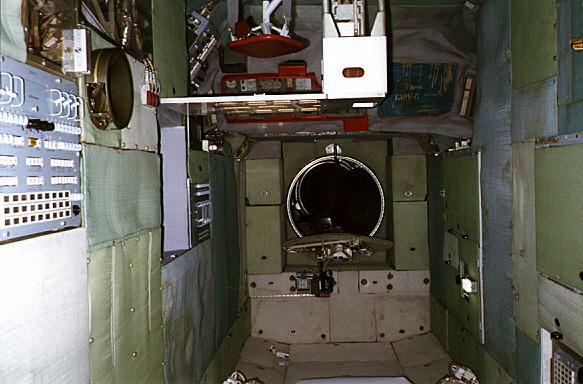 DOS-3, s/n 123, reached orbit as Cosmos 557 in 1973 but control was lost before a crew could be sent to the station. DOS-4, the last of the first series, finally flew successfully as Salyut 4 in 1974. Salyut 4 differed from Salyut 1 in having three sets or rotatable solar panels, more electrical power, and a more complete equipment suite. RCS Coarse No x Thrust: Verniers: 4 X 98 N - Pitch: 2 X 59 N - Yaw: 2 X 59 N - Roll: 2 X 20 N. RCS Fine No x Thrust: 18 x 10 N. RCS Coarse Backup No x Thrust: 4 x 98 N. Spacecraft delta v: 320 m/s (1,040 ft/sec). Electric System: 2.00 average kW. 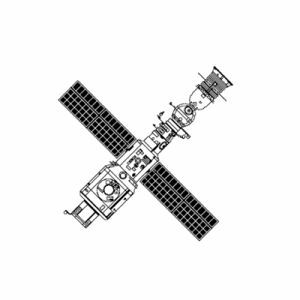 Family: Soviet Space Stations, Space station, Space station orbit. Country: Russia. 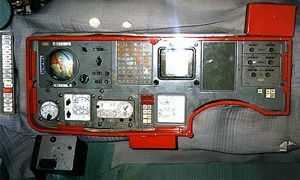 Engines: KTDU-35. 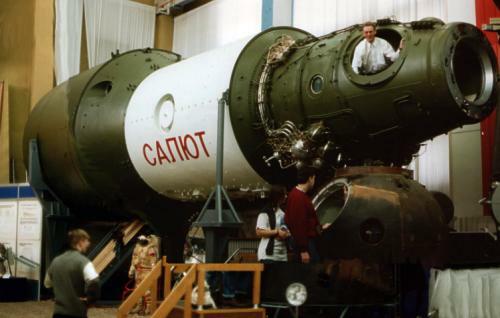 Launch Vehicles: Proton, Proton-K. Propellants: Nitric acid/Hydrazine. 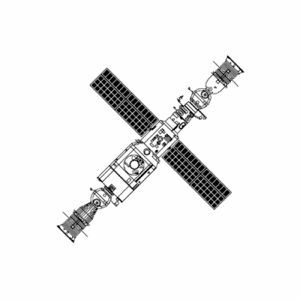 Projects: Salyut. Launch Sites: Baikonur, Baikonur LC81/23, Baikonur LC81/24. Agency: Korolev bureau, MOM. Bibliography: 2, 21, 274, 32, 33, 445, 51, 6, 67, 89, 6849, 13050. Burnup of the Salyut 4 Space Station (USSR) - . Nation: Russia. 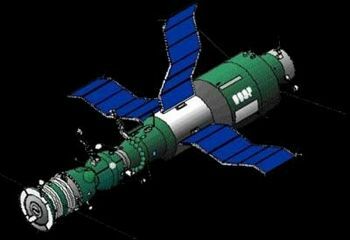 Spacecraft Bus: Almaz. 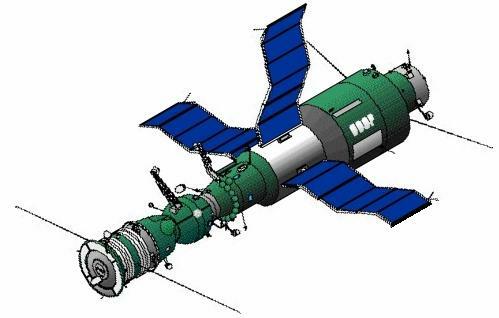 Spacecraft: Salyut 4.